from 10th to 15th february 2009. 2nd PRIZE jury. 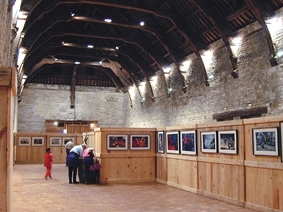 Competition organized by the city of Honfleur. 140 paintings presented and some 2,000 visitors. Theme of architecture Honfleur.